Both rooms have inter-connecting door in between for easy access to each other. One room has a kingsize bed 1.80 m x 1.20 m and another room has two twin beds of 1.20m x 2.00 m each bed. 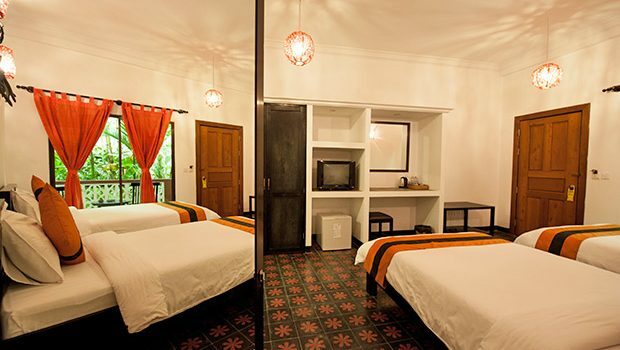 These two inter-connecting room is suitable for a family with two children or four adults sharing.